Halloween is celebrated by many Americans on October 31. These celebrations include costume parties, tricks, or treating. But now you can see it celebrated in many places apart from the United States. How do people celebrate and what do they do on this day? Halloween is usually celebrated amongst friends, family and sometimes with co-workers. However now it is also celebrated in public places; yet, in some areas they hold large community events on this day. Parties and public gatherings along with other events will be planned on October 31 itself, but sometimes they plan to celebrate in the weekends it can be before and after the date. While, Adults celebrate this day by holding costume parties, watching horror films, or creating haunted houses or graveyards. Children dress up in fancy dresses and visit other homes; and while their visit they demand chocolates, snacks or a small gift. If they do not get anything in return, they threaten people by saying that they will do some harm to the inhabitants of the house. This is nothing but treat or trick played by many during the Halloween. No one will do anything harm to any one, as this will be carried out a very friendly way. However, if your children are taking part of this day, then make sure that someone accompanies them to ensure that their 'treats' are safe to eat or play with. 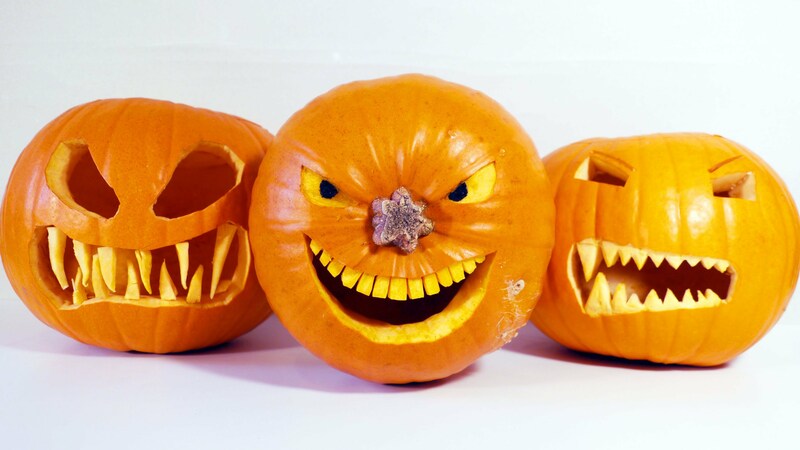 You can see some families carve pumpkin lantern with 'scary' faces and with other vegetables. The homes and gardens are decorated in Halloween style. This is a tradition to intend to ward off the evil spirits from you. If you have plans to stay at your home on Halloween, then you can make it more interesting by doing big things with small ideas. Plan how to surprise people who visit your home this Halloween. All you need to do is offer them things which are homemade; like get a small bowl with presents or sweets filled to offer, or you can make small toys or dolls in Halloween style and please the little spirits. 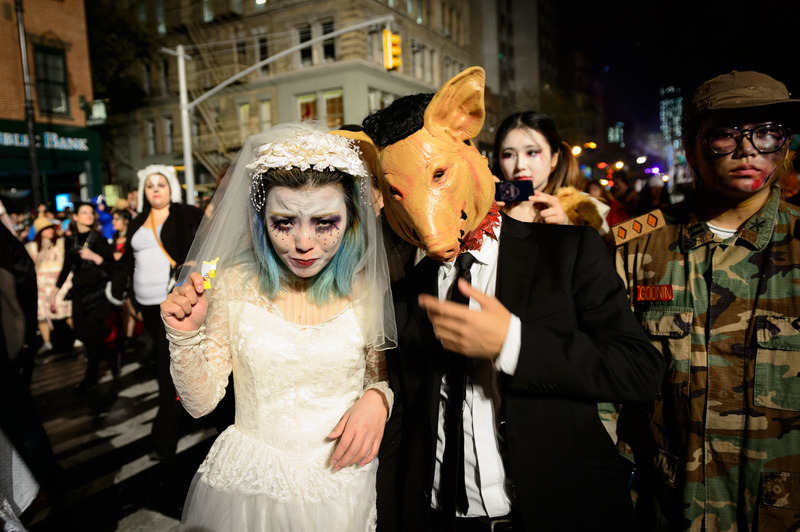 There is another cause that ties with Halloween; that is collecting donations for the United Nations International Children's Emergency Fund (UNICEF). When you are going to your neighborhood to trick-or-treat on Halloween night, you can carry small cardboard boxes with the UNICEF logo on them and request people to help you collect donations which you are going to send directly to UNICEF, instead of collecting candies or sweets this will make you proud by helping the children out there. Once you are done with your collection, you can send it to UNICEF, who will use it to help needy children worldwide. 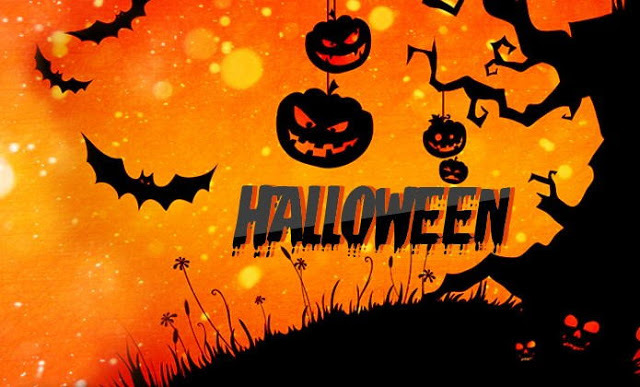 Halloween is not an official holiday; you can see Government offices and businesses open as common and public transport services run on regular schedules. If you need to drive around in late afternoon or in the evening, it is essential to keep a careful lookout for children who are not used to being out on the avenues after dark. 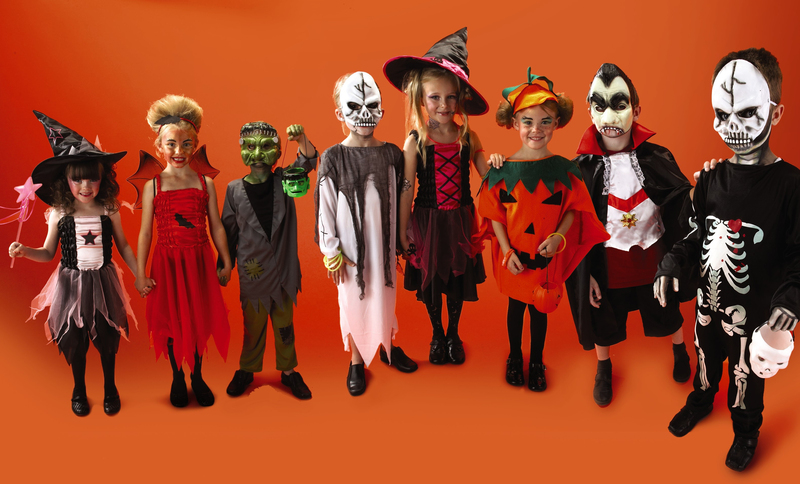 Make sure that there is someone assisting the kids especially when they are wearing dark costumes or masks, as there are very fewer chances to see than normal. 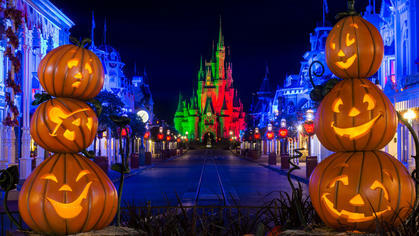 Halloween is a Pagan festival which was originated from the parts of Northern Europe, mainly from the United Kingdom. Many European cultural customs hold that Halloween is a time when magic is most powerful and people carry the belief that spirits can make contact with the physical world. In the Christian era, it became more like a celebration of the evening before All Saints’ Day. Immigrants from Scotland and Ireland brought this holiday to the United States. 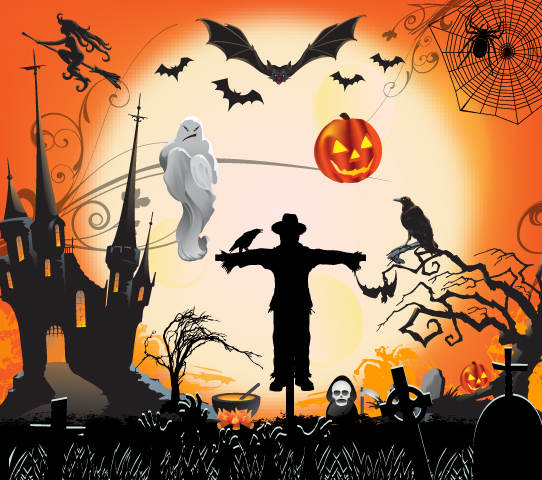 The process of Halloween was started in the early 1900s; when the postcards and die-cut paper decorations were created. While Halloween costumes started to appear on the market in the 1930s and the custom of 'trick-or-treat' appeared in the 1950s. Slowly there was an increase in various types of products available in Halloween style with time. Now Halloween can become the very profitable holiday for the manufacturers of costumes, yard decorators, and candy makers. There are various symbols associated with Halloween. These include the ghosts, spooks, and walking skeletons which represent the contact between the spiritual and physical world. Human figures that often represent on Halloween are witches and wizards. You can also see Bats, black cats and spiders often connected with this holiday; as these animals are associated with the night and darkness and accompany witches and wizards. There is also a wide range of objects associated with this day; they include pumpkins, fire, gravestones, bones, and skulls. You can see many of these objects are now available in stores as decorations for the Halloween season.